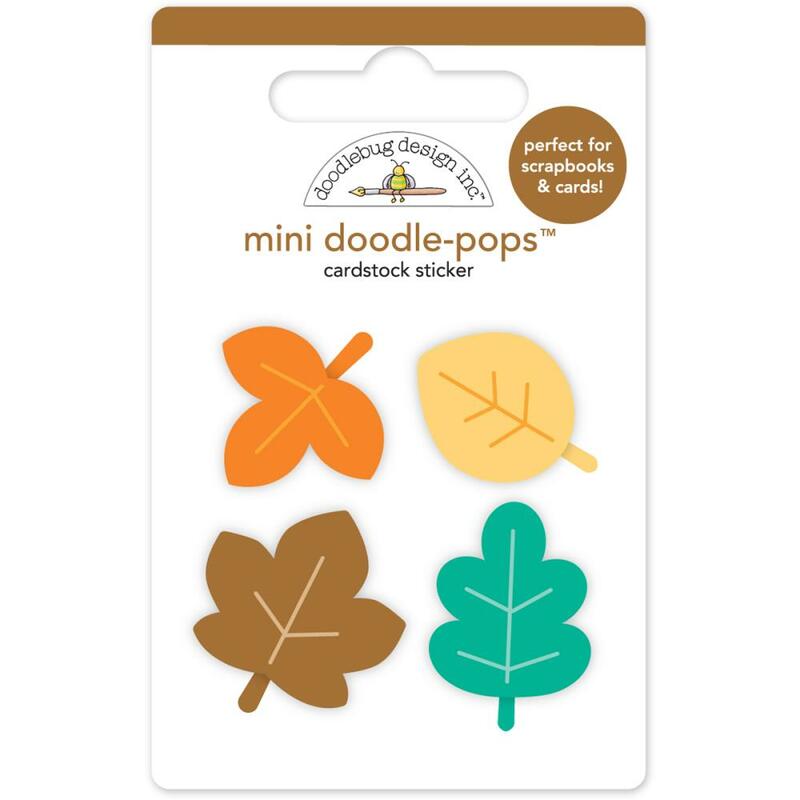 This package contains four (4) Mini Doodle-Pops. These are 3D. Products by Doodlebug Designs.